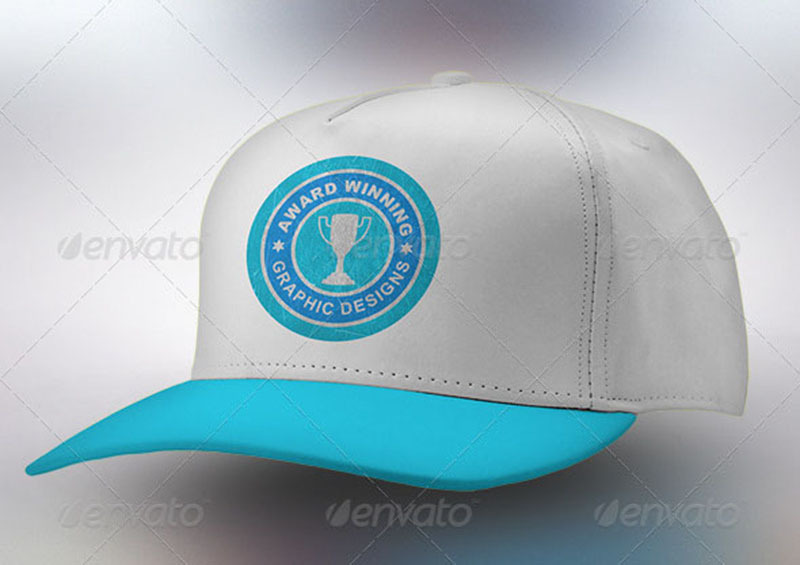 Are you a graphic designer? Well, if the answer is yes, then you have every reason to read this article which will enhance your designs look. 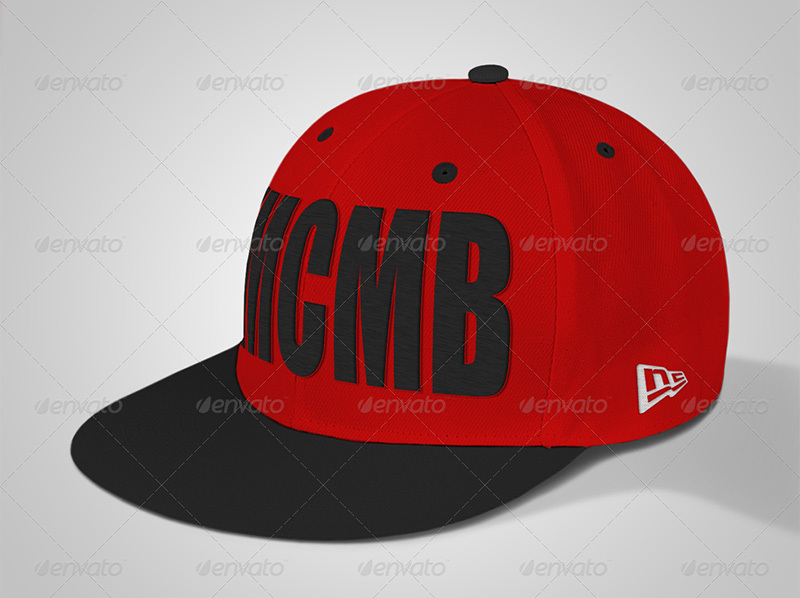 It is evident that every designer desires for all their products to have the best logo. 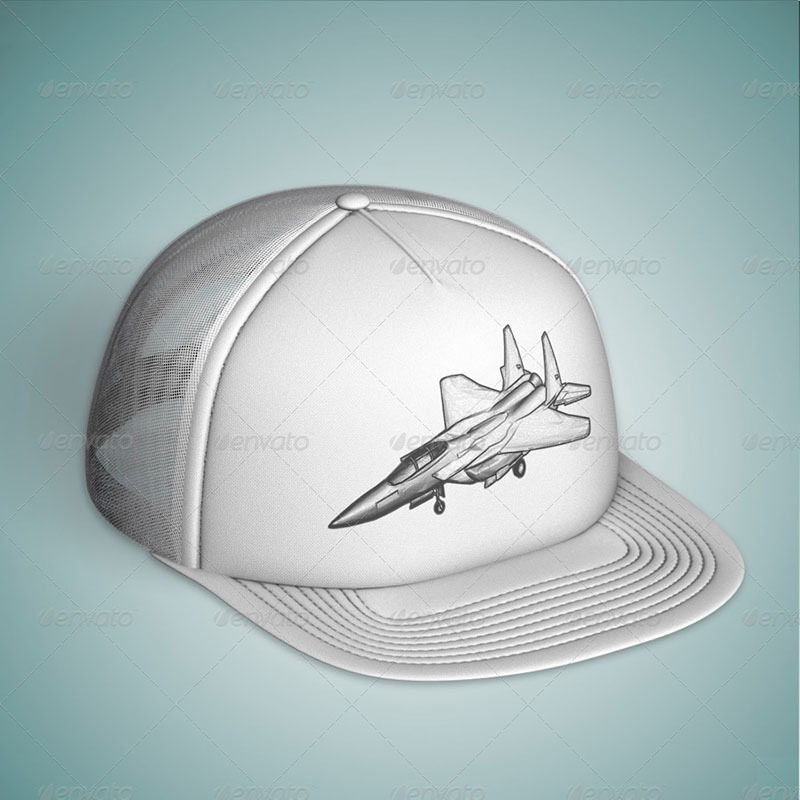 Snapback mockups are now widely used in the design industry for realistic images to put up the viewer’s mind. 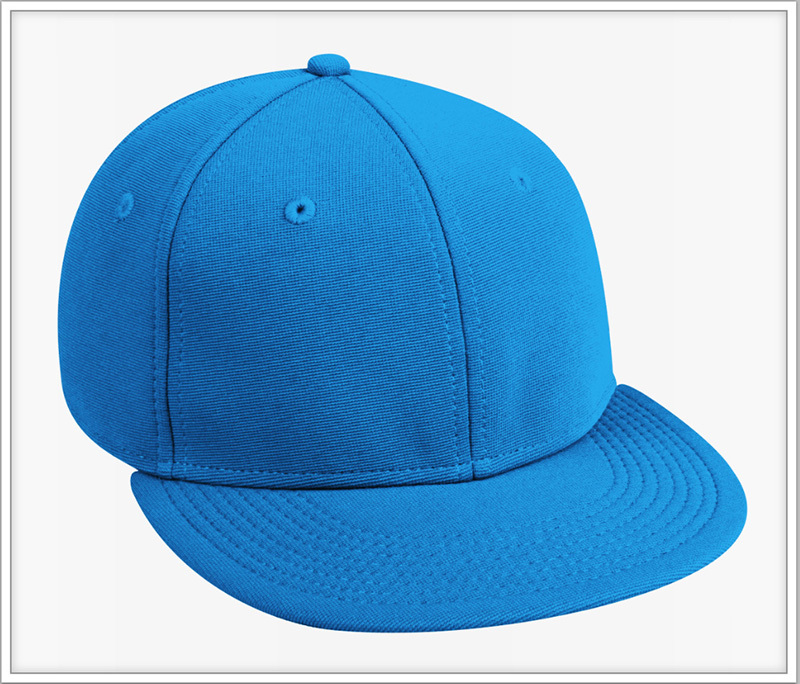 It is also worth to note that a plain caps never meets the tastes of most users. 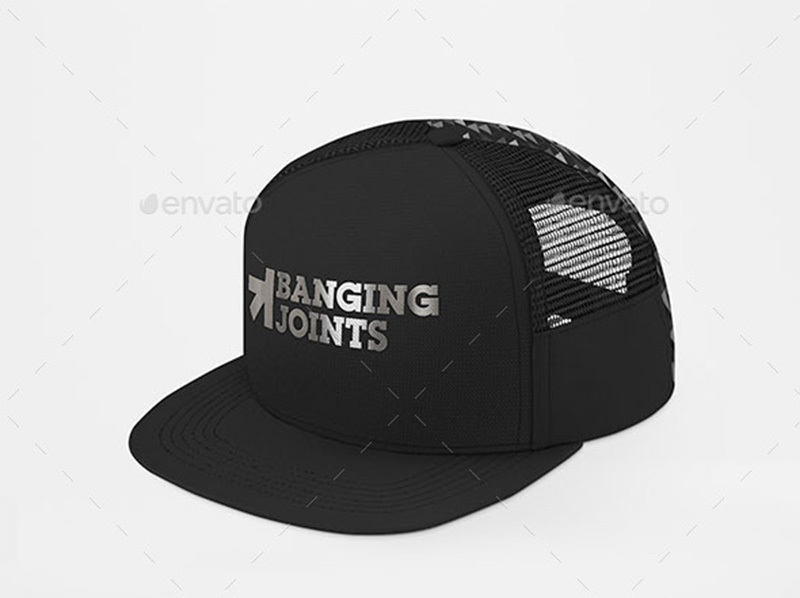 Therefore, it will be great for a designer to include a logo or particular designs on a cap that will make it look beautiful and attractive to viewers. 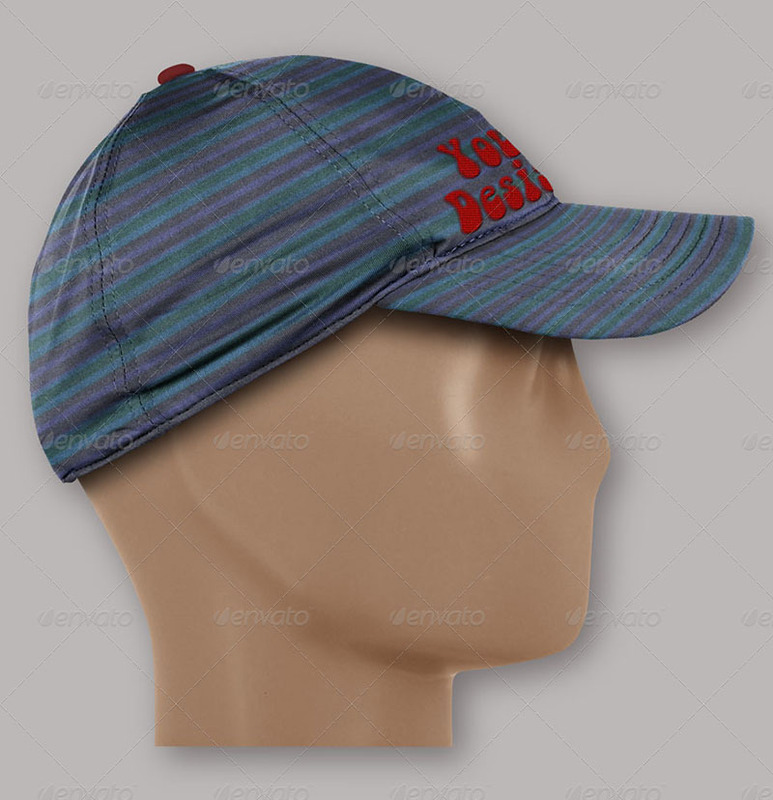 For instance, you can design a baseball cap to have a beautiful mock up that spectators will stare at apart from watching the game. 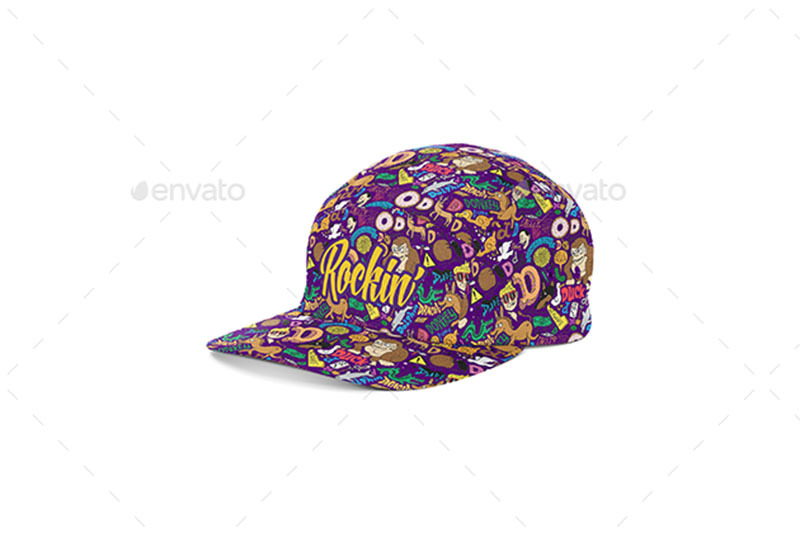 One can use beautiful fonts, print templates, icons and free PSD to meet the tastes of their clients’ wear. 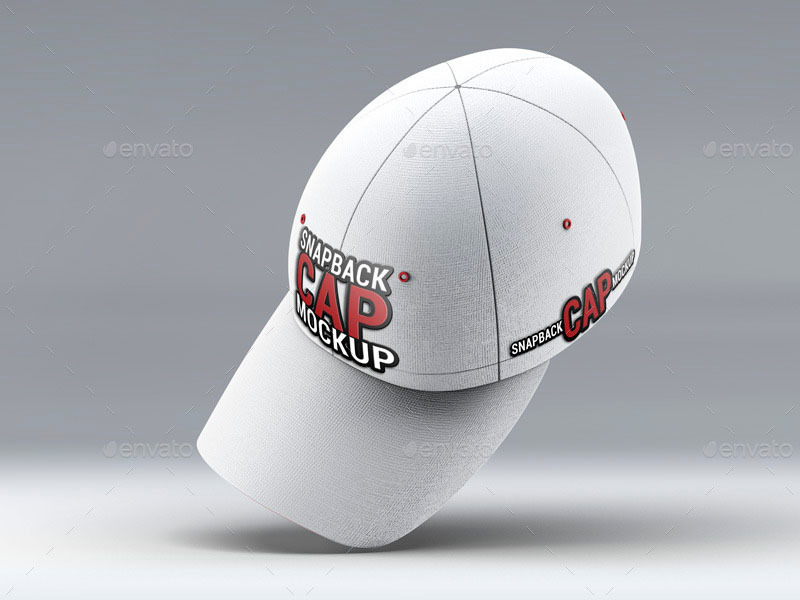 Mockups will enhance the look of your designs making them very attractive and colorful. The wide range of colors used in the mockups make every detail in them easily realized by viewers even from significantly far distances. 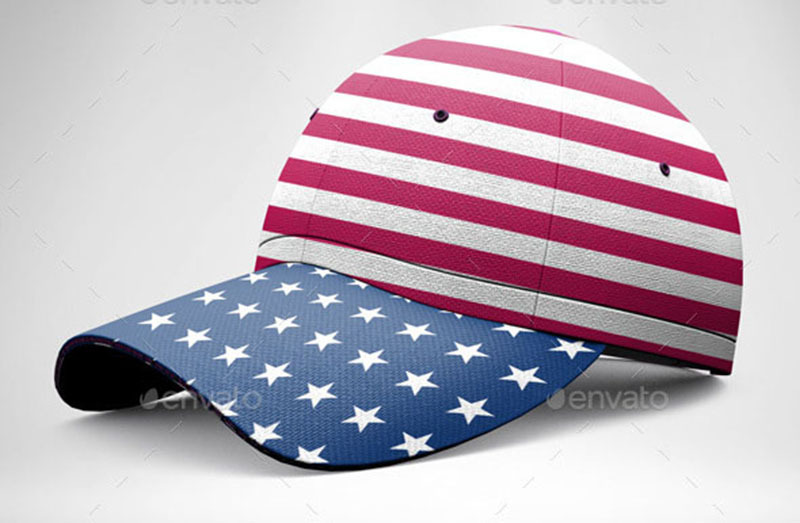 Making designs that suits your customers will attract strong feedback. 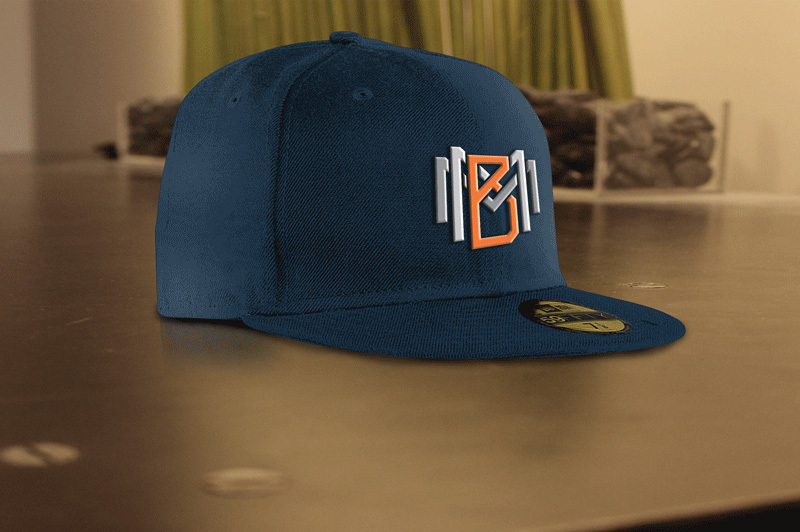 As mentioned earlier, mock ups comes in varied bright colors that make every minute detail they contain to come out easily. 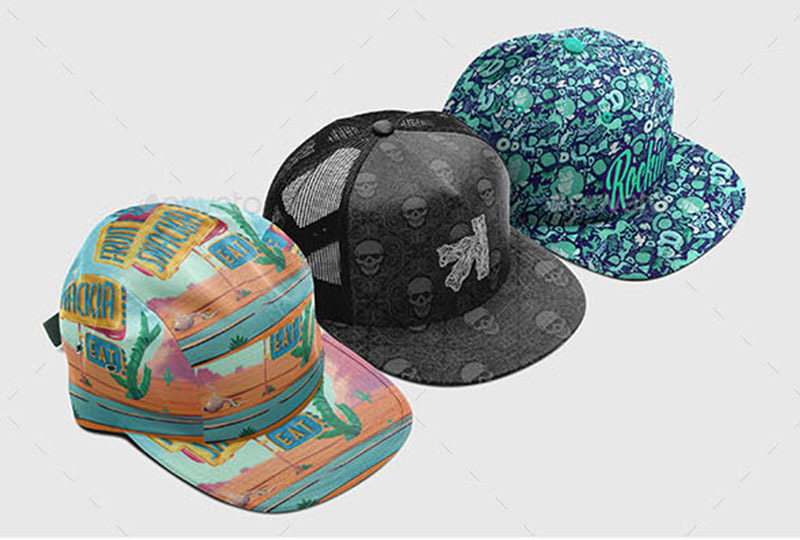 These gives any design the real image they want to portray to the viewers. 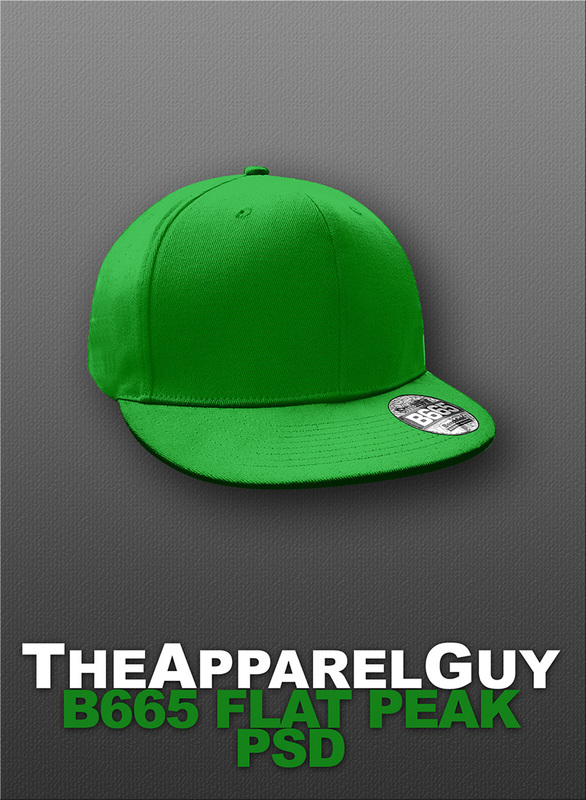 Snapback hat templates have come in handy to save the pockets of designers. 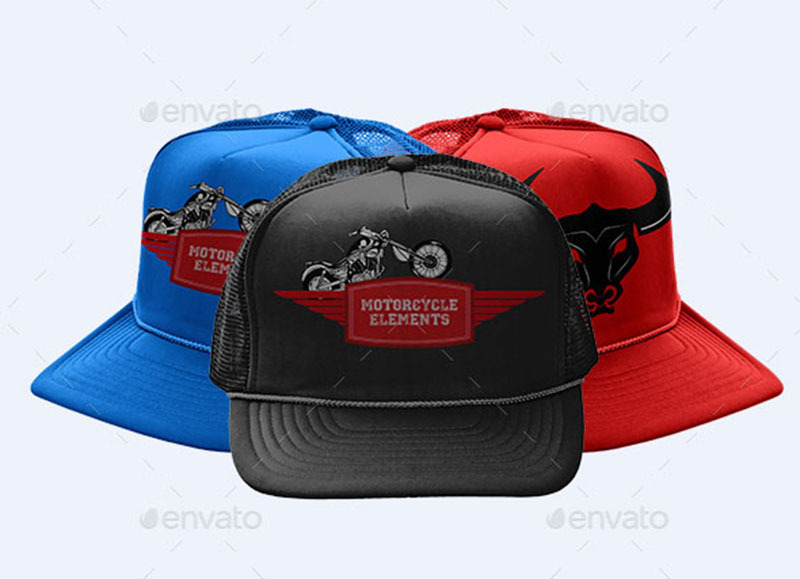 Since you can get these mockups here, there is no need of spending a lot of money and resources to develop a new mockup to suit your client’s taste. 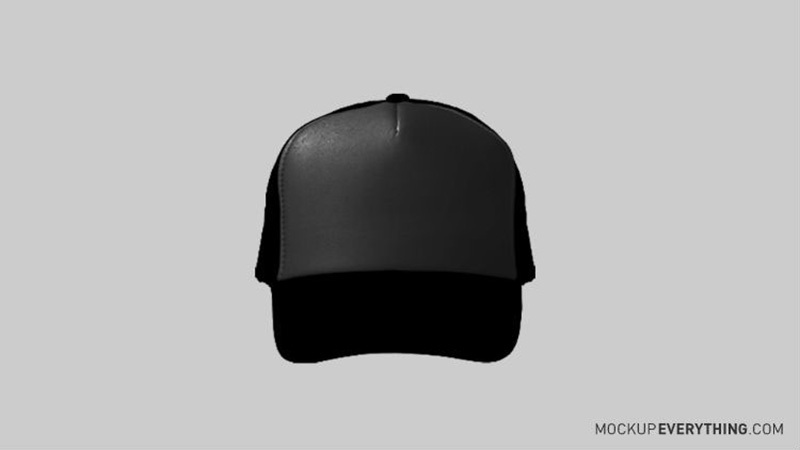 The question about who to use mockups has been well answered here. 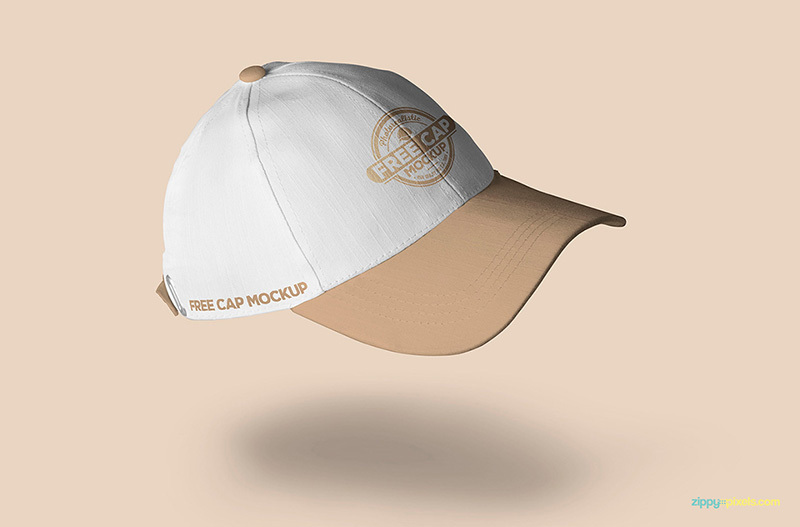 It is understood that before you can access a mockup on the internet, you must have a mock-up tool. 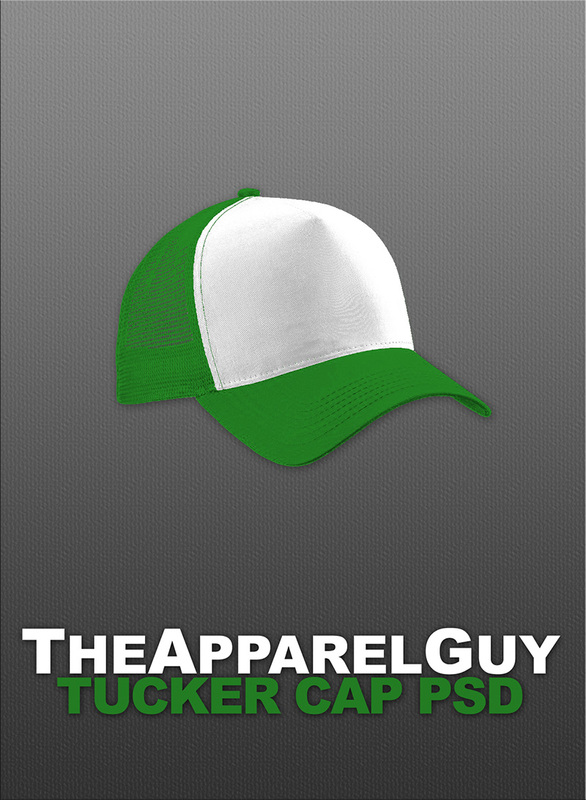 This help you download the various imitation designs you want for your product easily from the internet. 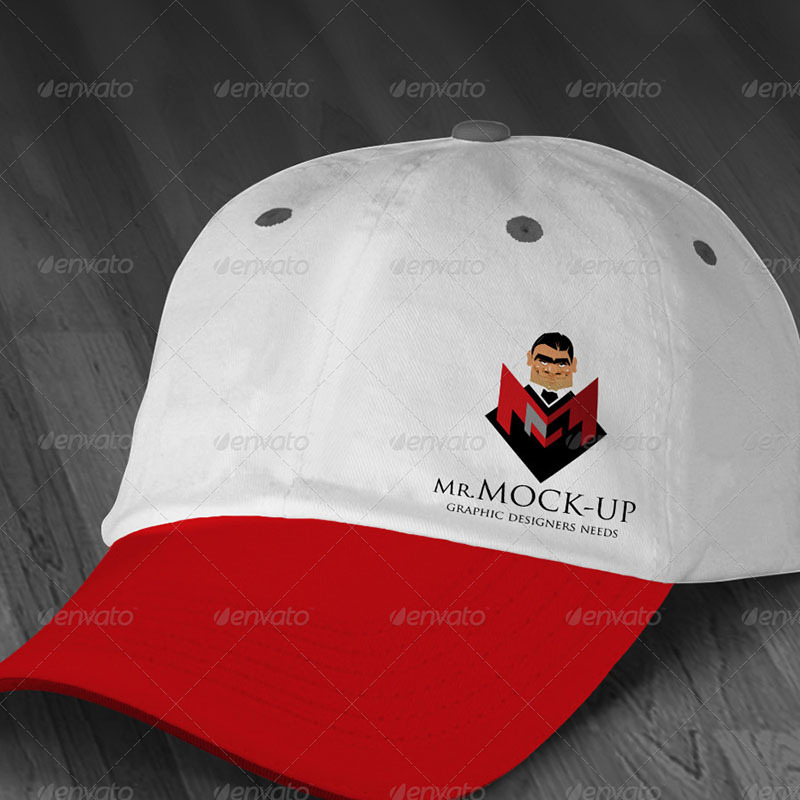 Therefore, in simple terms, only designers with mockup tools can access and use any mockup on the internet. 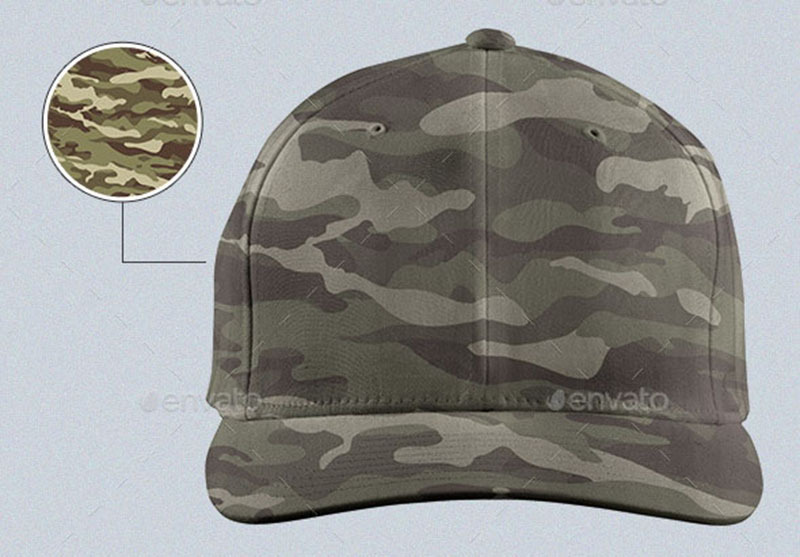 Use Photoshop for these template psd. 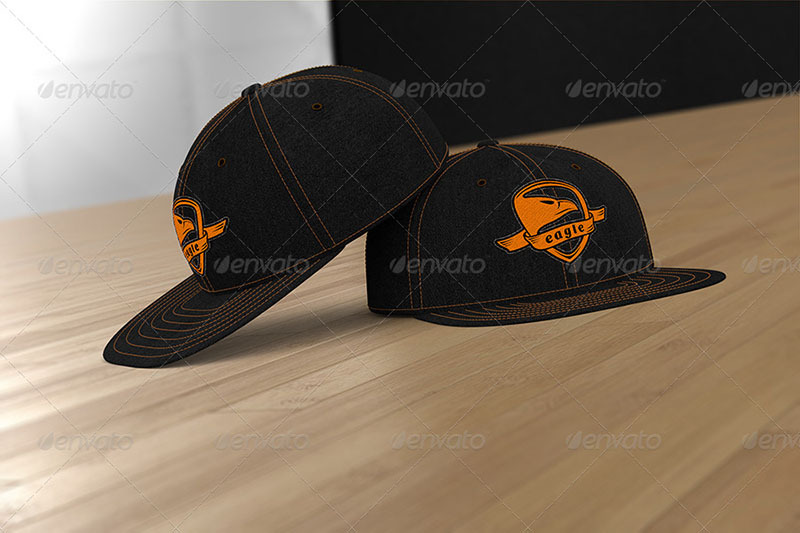 This is so because you will need to further improve on these mockups for your final product logo or design. 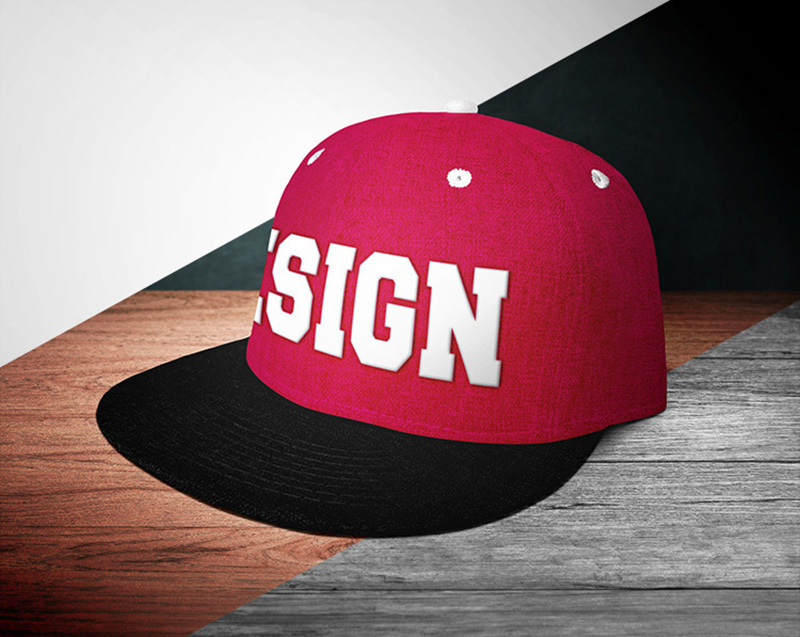 For one to be a great designer, you must be conversant with many if not all of the design languages and words. Several languages apply to their specific area. For instance, when you are talking about the process of a design, use terms like wireframe, camps and prototype. When you are communicating to a fellow designer about the look of a design, use words like bleed, grid, whitespace, gradient, padding, margin and many others. Only real designers will understand these languages and words used in this industry. 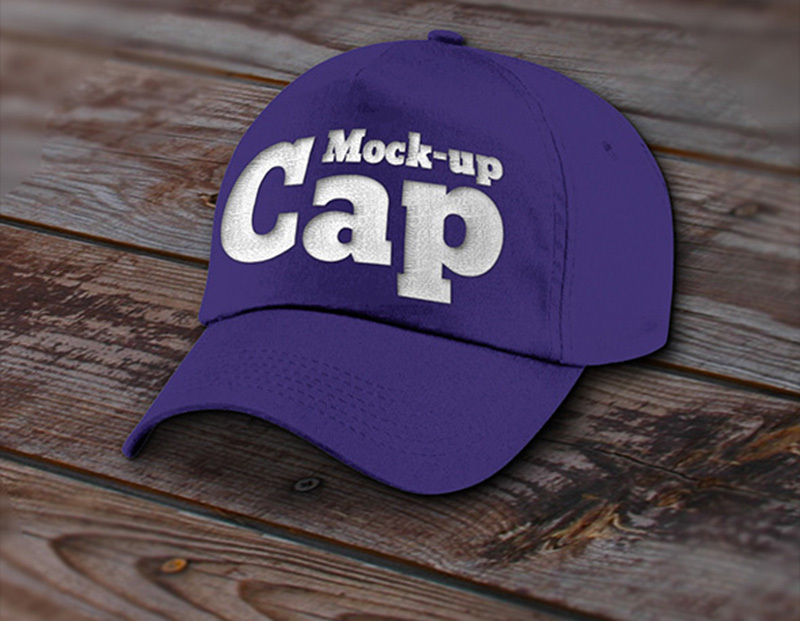 We have both a free and a premium section for these cap photoshop PSD mockups. All designers can download these logos and designs for their clients to meet their particular tastes.